David Fincher’s World War Z sequel has paused mid-regeneration, as THR reports that Paramount has halted pre-production on the would-be franchise just when it started sniffing blood. Sources cite “budgetary issues” as the problem, adding that it’s unclear whether this is the film’s fatal headshot or if it’ll gasp its way back to life sometime in the future. Shooting was scheduled to begin in Atlanta this spring or summer with Fincher, who was enlisted by producer and star Brad Pitt Fincher to take over following the departure of J.A. Bayona in 2016. 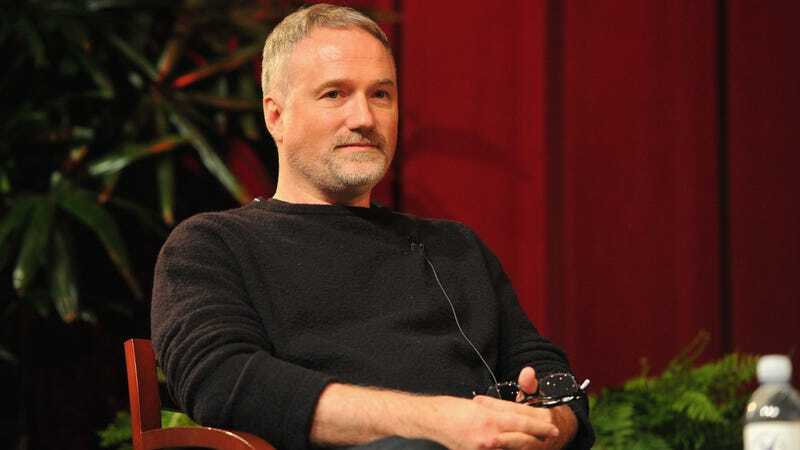 After a lengthy negotiation process, Fincher signed on to tackle the blockbuster sequel, which would’ve marked his fourth collaboration with Pitt following Se7en, Fight Club, and The Curious Case Of Benjamin Button. Fincher’s involvement didn’t come as much of a surprise, given that he’s long been interested in spearheading a big blockbuster. Back in 2010, he tried get an adaptation of 20,000 Leagues Under The Sea off the ground at Disney, but budgeting also played a role in the dissolution of that project. In 2014, Fincher revealed that Disney’s corporate-minded culture—along with disputes over casting—led to his departure. World War Z 2's end is a good news/bad news situation for Fincher fans: While we won’t get to see what he would do with a massive studio budget anytime soon, this latest development means that he’ll likely get to work on something weirder. In the meantime, the second season of Mindhunter—which Fincher produces for Netflix—will arrive sometime later this year.